just started learning python. 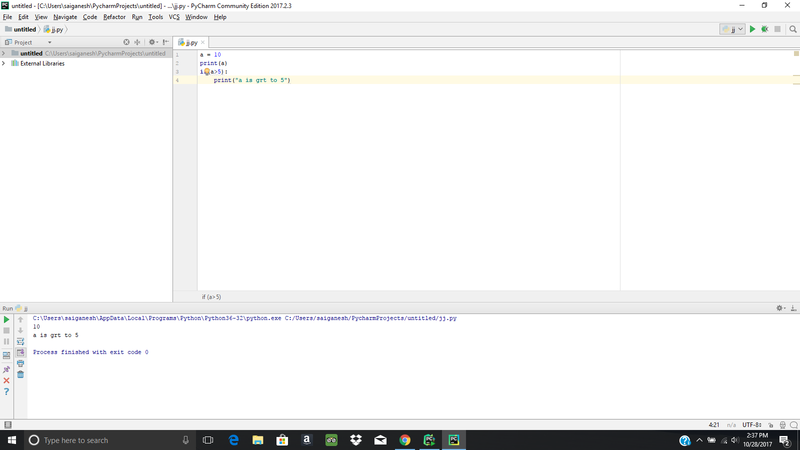 installed python and pycham and wrote hello world kind of application. can you please point me to good links, resources, free video courses, trainings available on python. It depends on your age, whether you already know another programming language, on your personality... Some sources may fit you better. Skim the the official list of tutorials and introductory books at Beginners Guide. You can start with the official The Python Tutorial. I personally like the book Dive Into Python 3 by Mark Pilgrim.